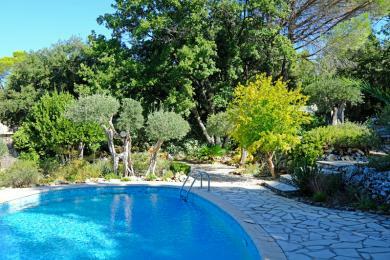 Luxury holiday villas in Bagnols en Forêt. 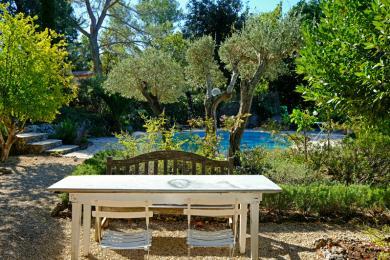 A rustic self-catering holiday home with private pool near the village of Bagnols-en-Forêt, Provence. Sleeps up to 6 guests.